Pick-up parties make it even more fun to pick up your quarterly wine club shipments. These member exclusive events are held on the second weekend of each club shipment month. A pairing of our newest big reds! Club Members, you are invited to join us for this decadent amuse bouche pairing while you pick up your February wine club shipment! We will be offering special pricing on wines on the day to our members as well. An afternoon of our newest releases and hors d' oeuvres. Taste our new releases, complimentary hors d' oeuvres and special pricing on wines for club members only. A Spanish themed pickup party with new releases! Club Members, let's celebrate a beautiful summer afternoon Spanish style. We will be serving paella, sangria and tastings of our newest releases throughout the weekend! Join us on Saturday from 4-6pm for a live flamenco and Spanish guitar performance. 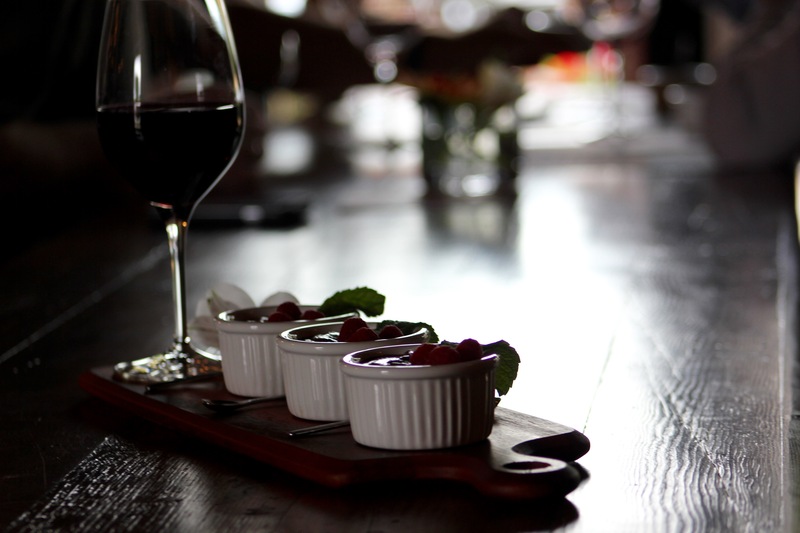 Club Members, you are invited to join us for an autumn inspired amuse bouche pairing with our newest releases while you pick up your November wine club shipment! We will be offering special pricing on wines on the day to our members as well.